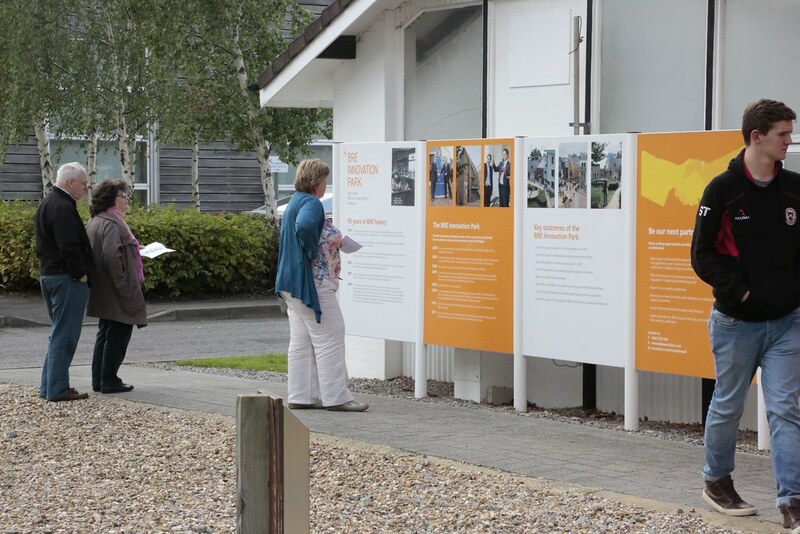 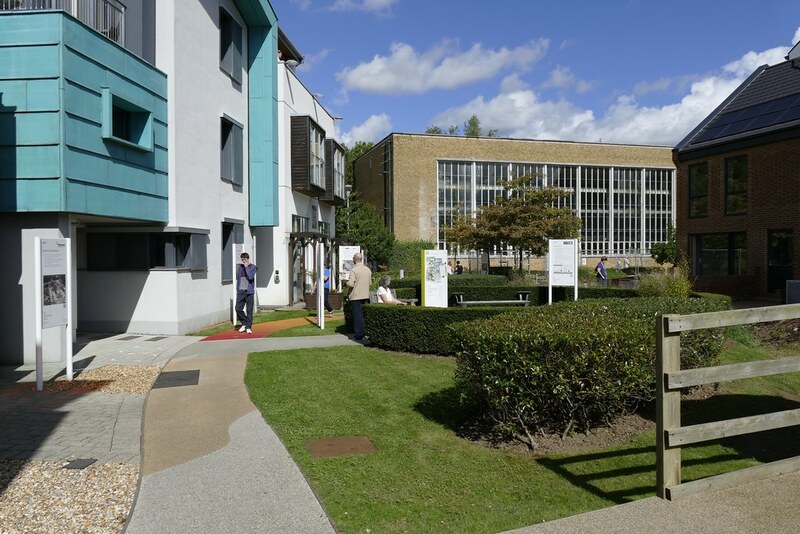 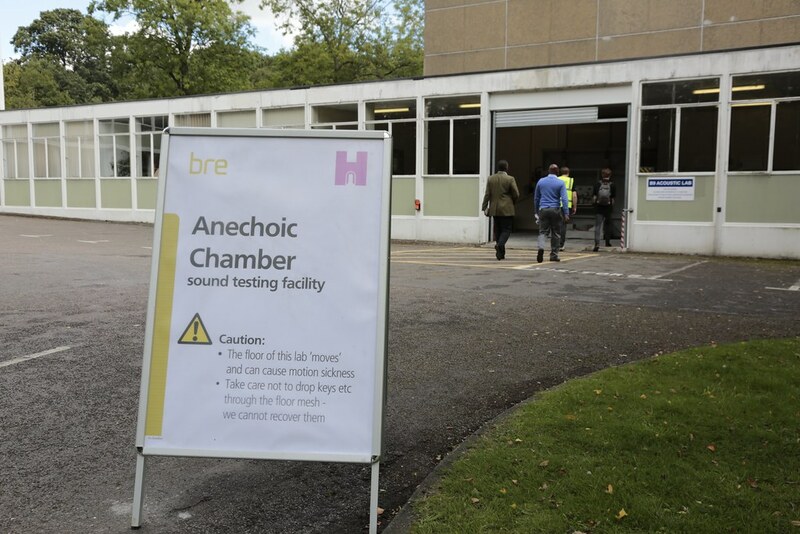 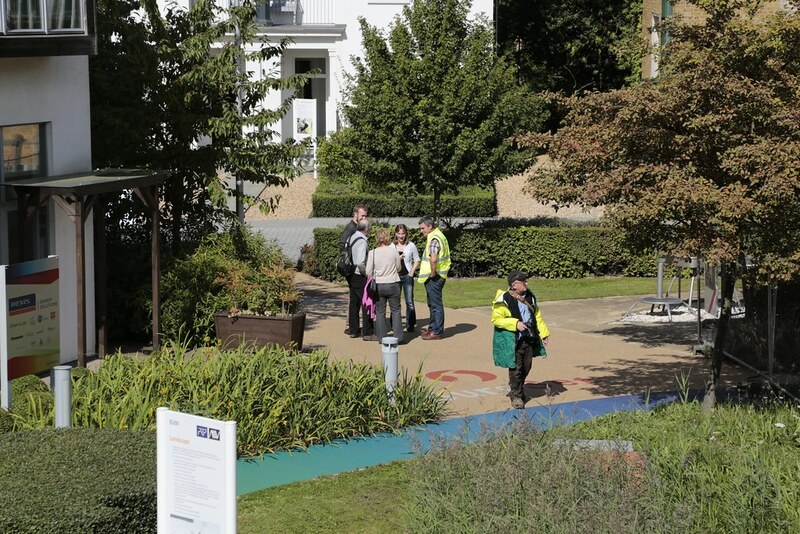 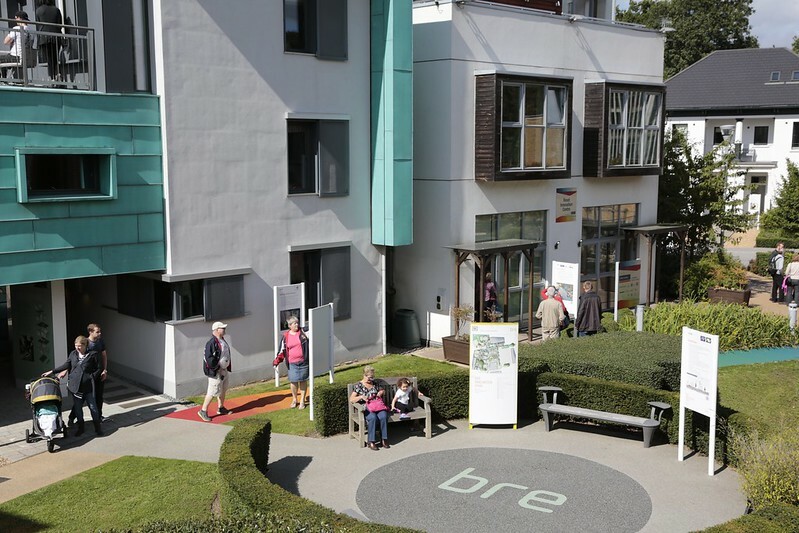 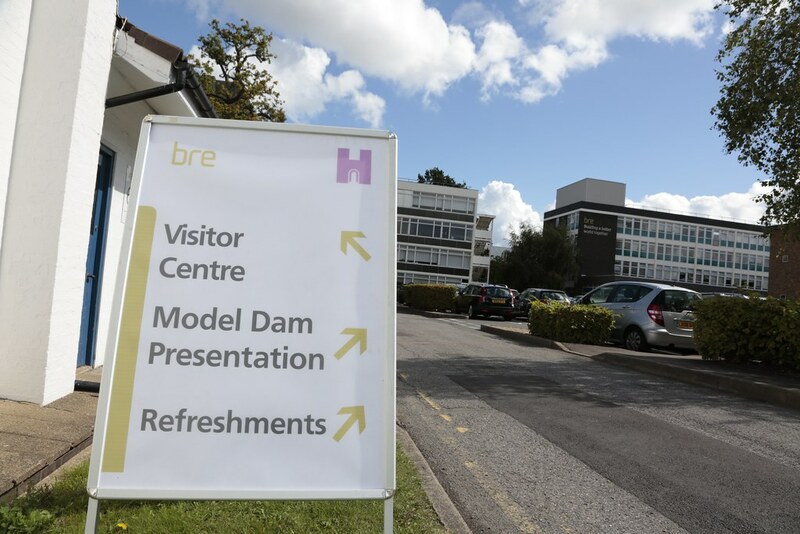 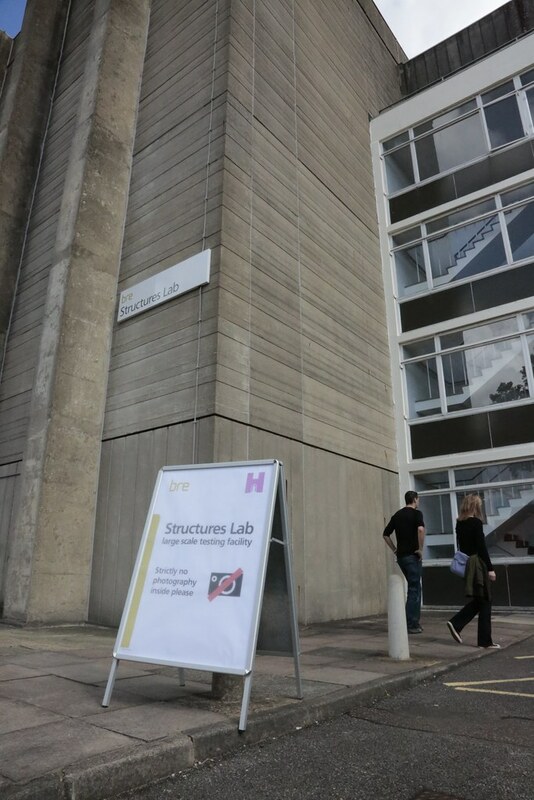 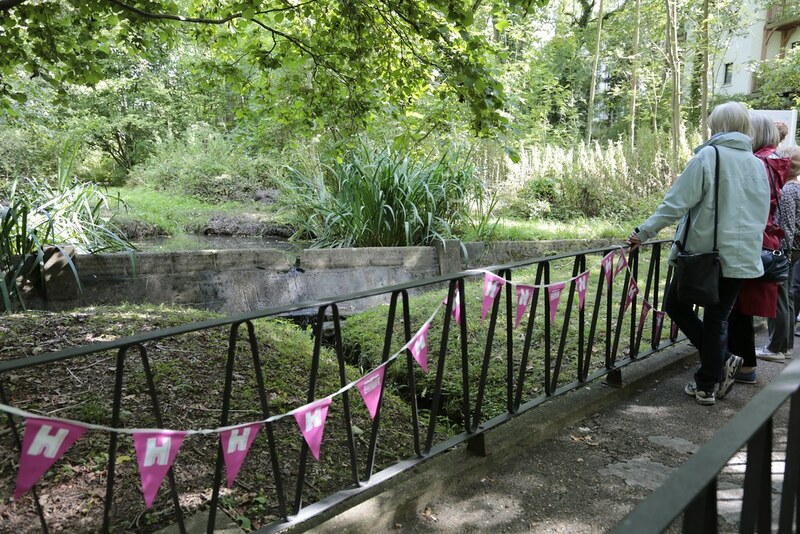 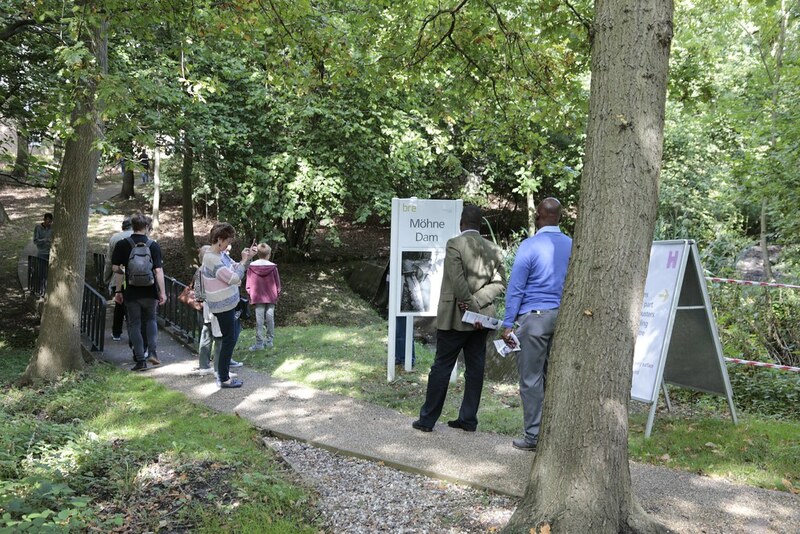 We opened the gates of BRE on Saturday 12 September 2015 as part of Heritage Open Days. 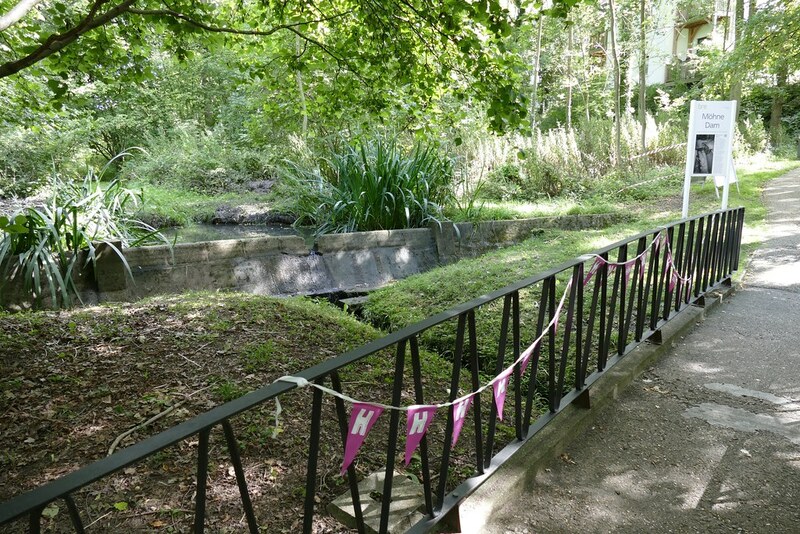 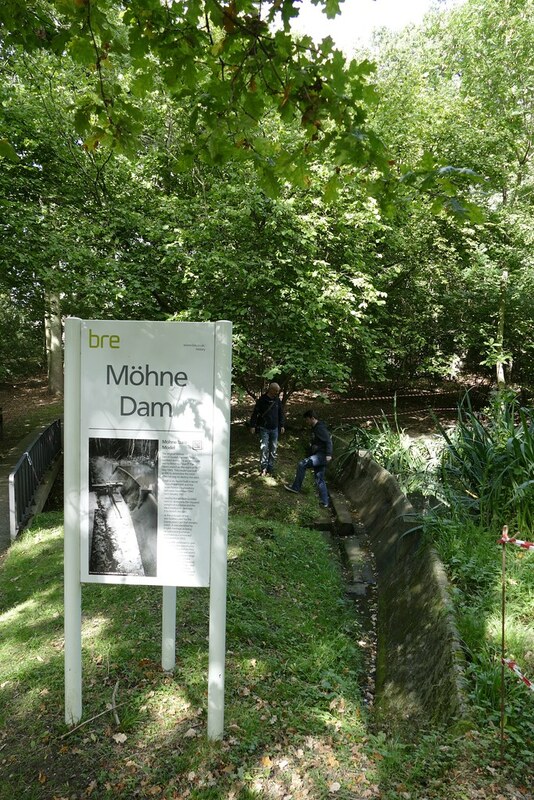 As previously, we allowed access to the once top-secret model of the Möhne Dam used by Barnes Wallis in developing the Dambusters’ bouncing bomb. 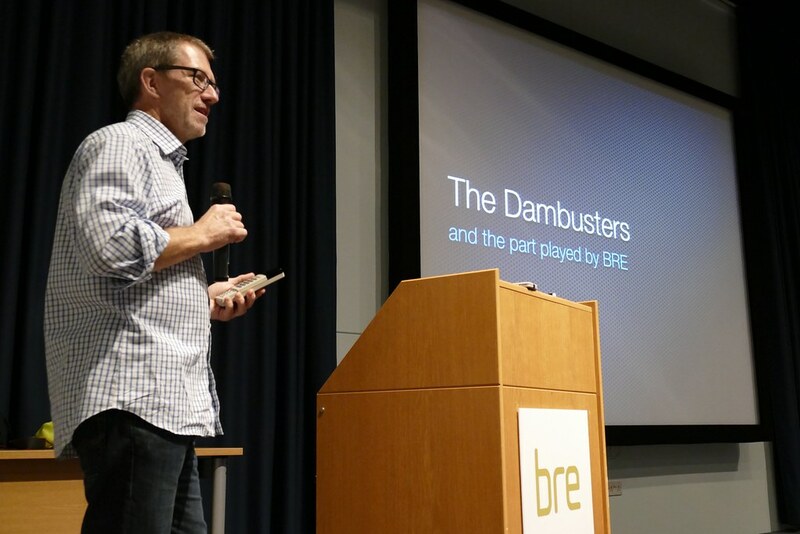 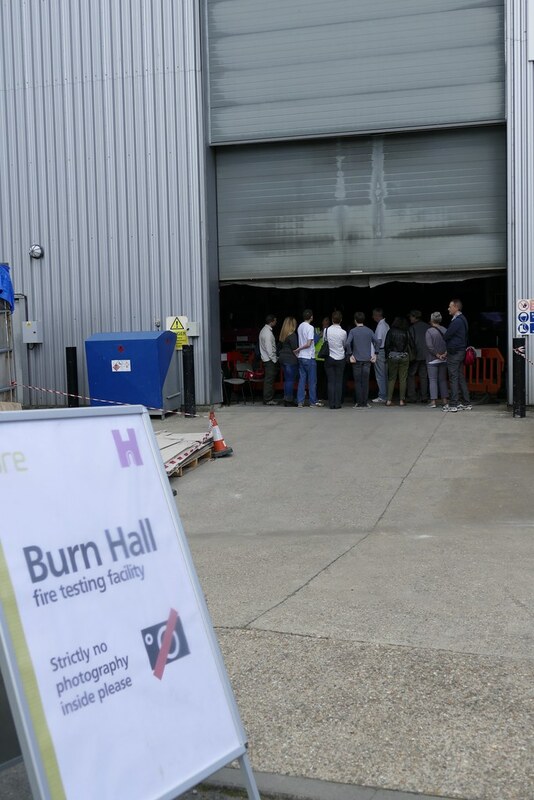 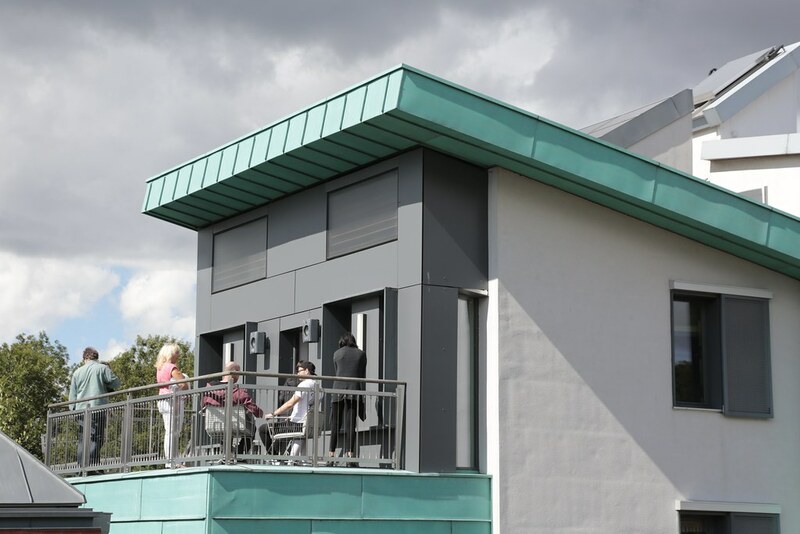 But this year we also opened the fire test ‘burn hall’, anechoic chamber, structural test hall and the buildings of the BRE Innovation Park.